1) What are you currently reading? 2) What did you recently finish reading? 3) What do you think you’ll read next? What are your three W’s this week? This entry was posted in ARC, Christina Lauren, Favorite Authors, Katy Evans, Lorelei James, Romance, Upcoming Book Releases, W...W...W...Wednesdays and tagged ARC, Christina Lauren, favorite authors, Katy Evans, Lorelei James, Romance, Upcoming Book Releases, W…W…W…Wednesdays. 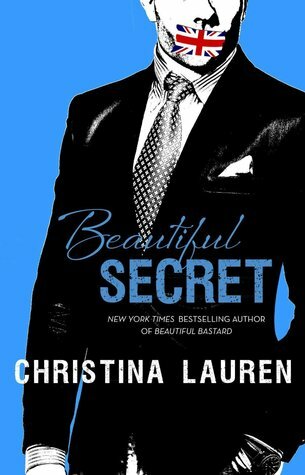 I’m looking forward to Manwhore and Beautiful Secret! 1. Currently reading: Thoughtful by S.C. Stephens … sigh, Kellan Kyle! I am currently reading The Summer Remains by Seth King. I just finished reading Slow Burn by K. Bromberg (amazing!). I plan to read Confess by Colleen Hoover or Rellik by Teresa Mummert next. I still need to read Slow Burn, and am looking forward to Confess!! I am currently reading “The Untouchables” (Ruthless People #2) J.J. Mcavoy. Love this series. Just read Sylvain Renard’s “Prince” Not really thrilled with that one, even though, I loved Gabriel’s Redemption. Will be reading “Third Debt” by Pepper Winters next. That series is keeping me on the edge of my seat.